Publishers Weekly, August 12, 2013:"A general sense of adventure and wonder permeates this tale, making it a fun, quick read. Eddleman brings a strong sense of atmosphere to this post-apocalyptic coming-of-age piece, and the underlying message—that it’s possible to contribute in unexpected ways—is a positive one." 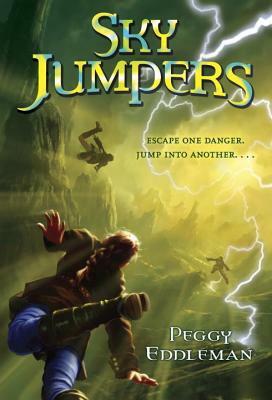 School Library Journal, October 2013: "Students not ready for the violence of The Hunger Games will enjoy the book’s adrenaline-rush daredevil adventures."